Nick Marks and Alex Wong are great dudes, but better than all that – Nick reached out to me and other people to test drive this product. I was highly impressed with the less talk, the spot on “this is how you do this training”. If you want to skip the rest of the review, you can click this image below where you can head over to my pre-sell page and then if you are wanting to buy it, you can go there and get this today! 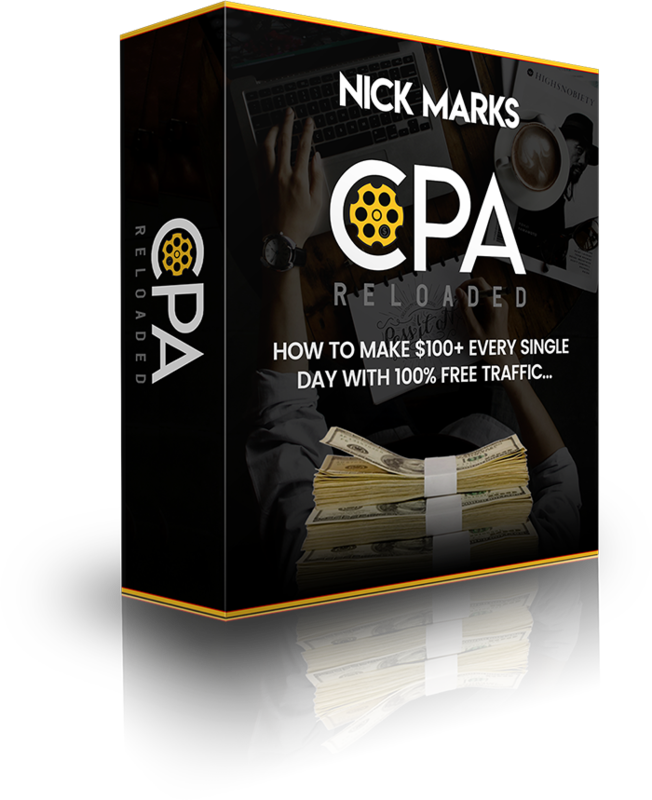 I was so impressed that I gave Nick a testimonial that’s on the sales page, when you click the buy CPA Reloaded buttons or click my face below in the testimonials section. If you want a course that is straight to the point with no fluff and extra talking, get this. You’ll understand exactly what needs done. Did you really see the course and apply the methods? Yes I did. I would not lie about something like this. I would never give a testimonial if I didn’t believe the product is as stated in my testimonial. It’s concise training. 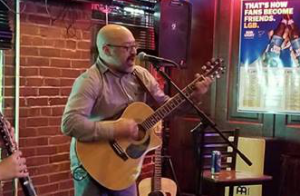 While other trainings I’ve bought have been tons of talk, that you have to listen to as the person rambles on and on with no value, Nick made his CPA Reloaded training straight to the point. No fluff. If you want to get into the world of CPA, this is a highly recommended and easy to understand course. There is no reason to spend a ton of money on other courses that will likely give you a ton of hours of video and audio. It’s not needed at all to master the CPA world. Not only that, wait until you see what OTO1 is. And it’s NOT the usual DFY OTO. What kind of results are possible with CPA Reloaded? Nick and Alex shared the following income proof. This is old school CPA stuff, but it still works like gangbusters. Not shabby at all! Very cool income statement! What are the OTO’s? They have an unheard of OTO1. Let me just go over them now. 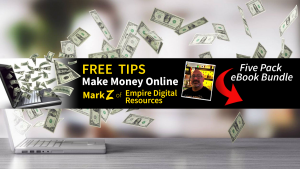 OTO2 – Paid Traffic Methods – $47 – The front end product is all about free traffic methods. 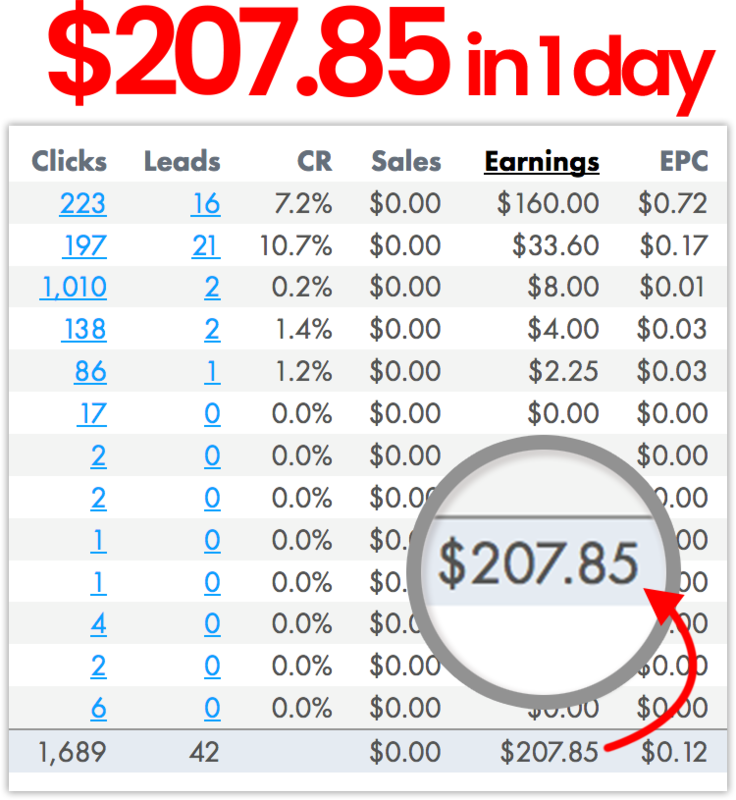 This OTO 2is going to teach members how to take this to the next level with paid traffic. Covering Facebook, Adwords, Twitter and a few other sources..
OTO3 – DFY Campaigns – $97 Business in a Box basically. 5 DFY campaigns that are known to convert. What about Bonuses or a guarantee? I have bonuses that you can see when you click through the Buy Now button below. You will end up on my pre-sell page which goes into way more detail there. Please go there to learn more. Anything else I should know before clicking that Buy Now button below? The current price as I type up this review, Saturday August 4th 2018, is still below 7 bux! You should click that Buy Now button very soon. This comes off launch pricing very soon. This entry was posted in Product Reviews and tagged CPA Reloaded Review + Bonuses by Mark Z. Bookmark the permalink.